An ACMA career consultant can be an excellent investment for ANYONE who wants to maximise their career opportunities. Particularly in cases of downsizing, rapid industry change, or even the gradual decline of a field, the consultant offers an important resource for those in transition. ACMA career consultants objectively assess their clients’ education, training, and experience and identify the best options for their career development or transition. This can be a very exciting process, as it involves rediscovering skills and strengths in a new light, finding possibilities that are often surprising. The ACMA career consultant will pinpoint effective ways to develop your career or enter new fields, clarifying and refining any further training needed to market the client directly to prospective employers. Assess the client. The career consultant will help determine the industries and positions that suit the client at that point in their career. Brainstorm work ideas. This is the fun part–career counsellors shake their clients up, awakening them to new ideas and encouraging them to think creatively about their work possibilities. Determine desired path. The consultant and client work together to decide on particular career pathways and strategise how to reach these new goals. Develop qualifications. Often, the client will be coached on where and how to develop the training and skills needed to achieve their career goals. The consultant will help create an educational plan to achieve these qualifications. Develop professional connections and experience. The client will need to make targeted connections in appropriate sectors. The consultant will know where to start the often-confusing task of seeking positions that may be “hidden” or unknown to the client. Support the transition through to final placement. It can be tricky–not to mention scary–to change a work routine without disrupting one’s life, which is why so many people stay in one position for so long. Career consultants make their clients comfortable with the transition period by developing action plans and conducting regular reviews to keep the job search on track and maximise your opportunities. ACMA career consultants intensely focus not only on a client’s career goals, but also on his or her personal aspirations. 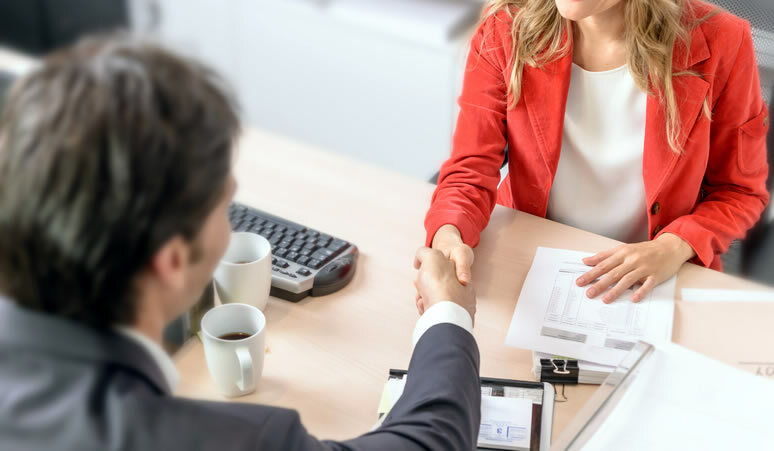 The decision to seek out the services of a career consultant is frequently based on the desire to increase personal as well as financial career rewards. Other job-industry professionals such as recruiters and hiring managers operate with the needs of companies in mind. Working with an ACMA consultant is a unique opportunity to focus on your needs only, a chance to give serious thought to your important personal considerations, job satisfaction and lifestyle. The decision to advance/develop or change your career is an important one, and often confusing. Many people resist making such a move and stay in a familiar but dissatisfying position or industry for the entire length of their careers. The services of a good career consultant can make the difference between a trial-and-error approach and a smooth and optimal transition by empowering the client with the confidence, strategies and expert support to “GET THE RIGHT JOB WITH THE RIGHT ORGANISATION”. Note: A Frontiers in Psychology study found that higher job and life satisfaction was achieved by those who utilised a career coach.